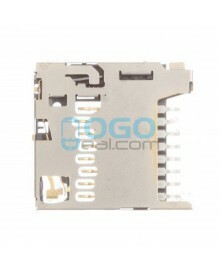 Ogodeal.com has everything you need to repair your Motorola Droid RAZR HD XT926 XT925 mobile phone. 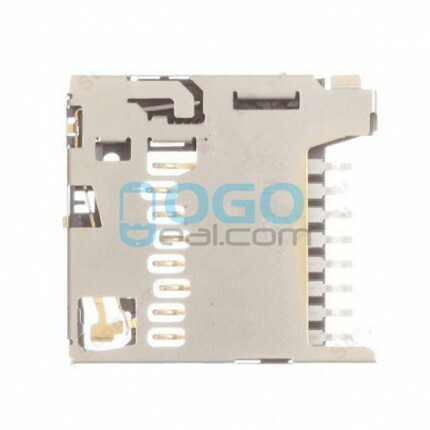 This is SIM Card Reader Replacement for Motorola Droid RAZR HD XT926 XT925. 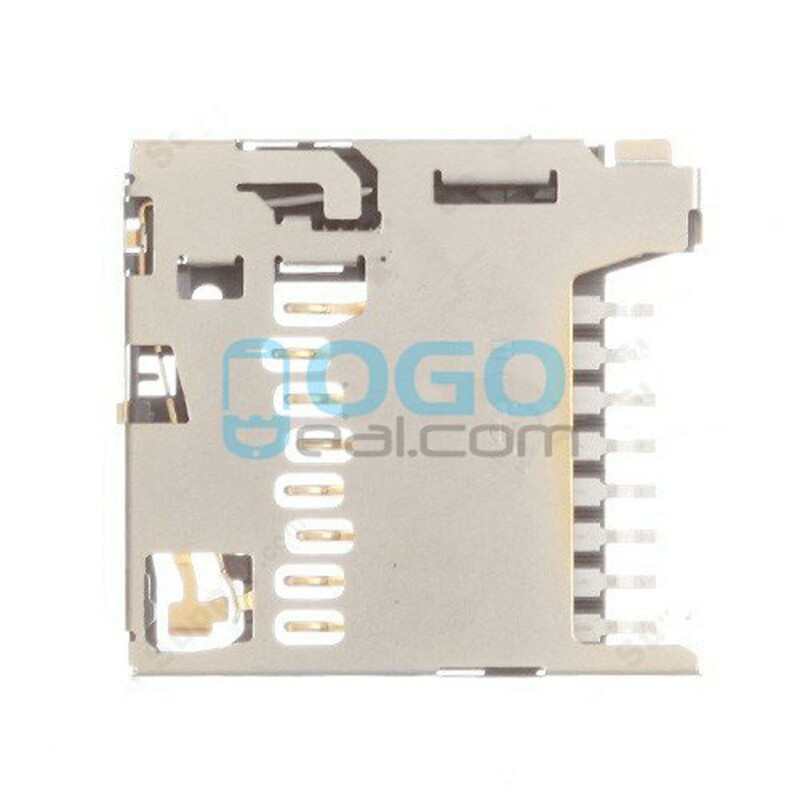 Professional Motorola Droid RAZR HD XT926 XT925 Parts wholsale factory supplier, ogodeal.com supply full range of Motorola Droid RAZR HD XT926 XT925 Smartphone replacement parts with highest quality and resonable price.